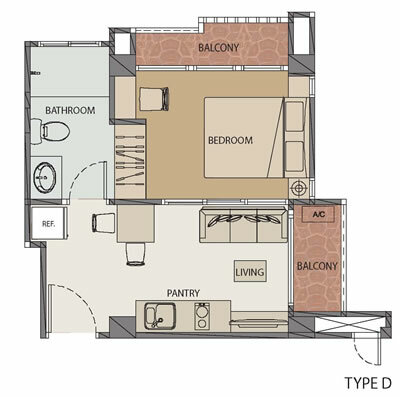 One Bedroom Superior Suite is 32 Sq.m. without bathtub which provided full electric appliances, washing machine and kitchenware. One Bedroom Deluxe Suite is 32 Sq.m. with bathtub, for this room type we also provided full electric appliances. Junior Suite is a One bedroom with 48 Sq.m. in European-Modern style. Fully furnished and full electric appliances to make you feel comfortable as home. This room type all corner room and well air circulation. © 2015 - 2016 greenviewekkamai10.com All Rights Reserved.